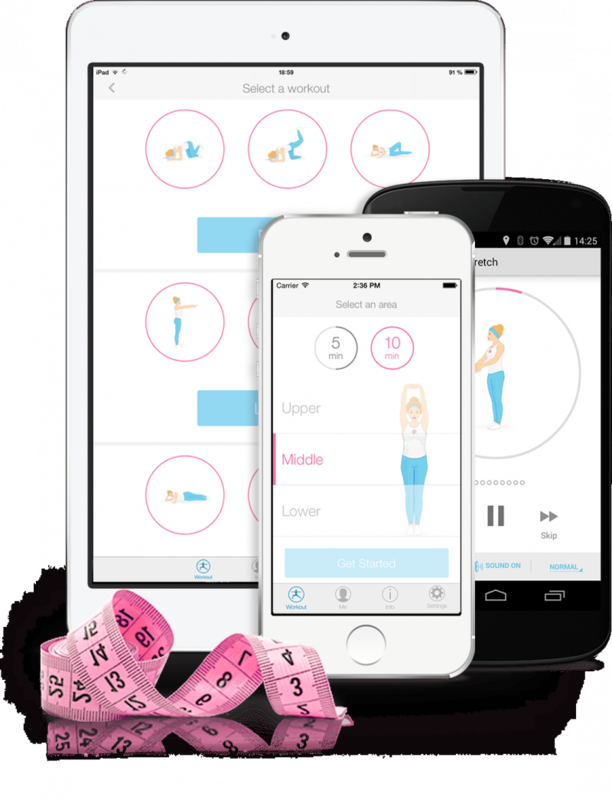 FitMama — 5 Minute Fitness Workouts Just for Mothers to keep themselves in a good form after pregnancy. Detailed instructions with pictures and sound will help to do workouts right. Tracker records and shows results of workouts for three zones of body.